We provide one-on-one complimentary skin care analysis consultations to new skin care clients. We find out what you use at home, your diet habits, examine and assess your skin, determine your goals, and go over how we can achieve your desired results. Just click the appointment button and you’ll have amazing skin before you know it! Skin Therapy Studio offers a host of skin treatments to help with everything from Acne to Anti Aging. Our clients are teens to adults, men or women … anyone who wants to feel confident in their skin. As part of our Esthetician services, Skin Therapy Studio provides full body waxing as well as waxing individual body parts and areas. 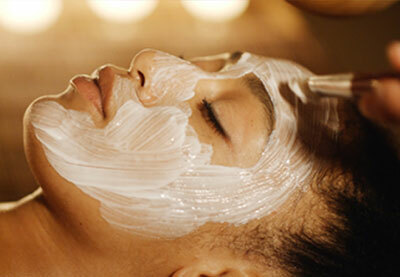 All work is performed by skilled skin care specialists. Achieve the enhancement you desire and make your eyes come alive with our eyelash extension service. We can help you achieve new lengths to make your eyes pop.